See Magento v1.x & X-Payments in action implementing the right way to process & save credit cards in PCI compliant manner. 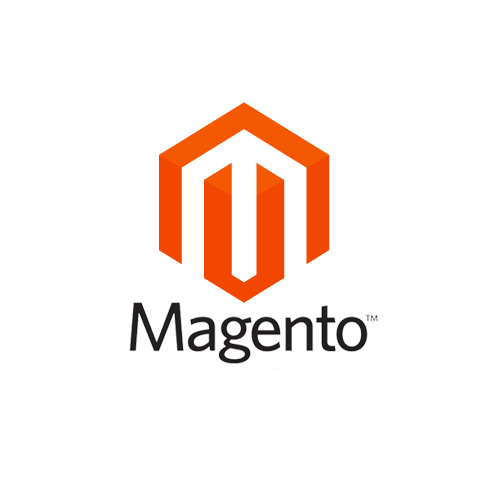 Check back-office operations at our demo of Magento v1.x Admin panel. 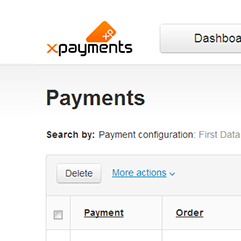 Real access to X-Payments Admin area so you can see first hand how the back end system works and try it out for yourself in demo mode.